First Time in Mass Market for These Two Perennially Top-Selling Heinlein Books in a Single Volume. From a mysterious region on Earth, where a more advanced lifeform may be studying the interesting creatures called “humans,” to the first moon colony, where a young girl’s relationship with her boyfriend is endangered by the beautiful Menace from Earth. 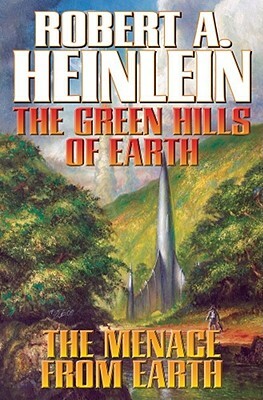 Classic Heinlein, in a new two-for-one package.